Like just about everyone who’s anyone in the 3D printing world, digital supply chain software provider Identify3D is at formnext in Frankfurt this week. 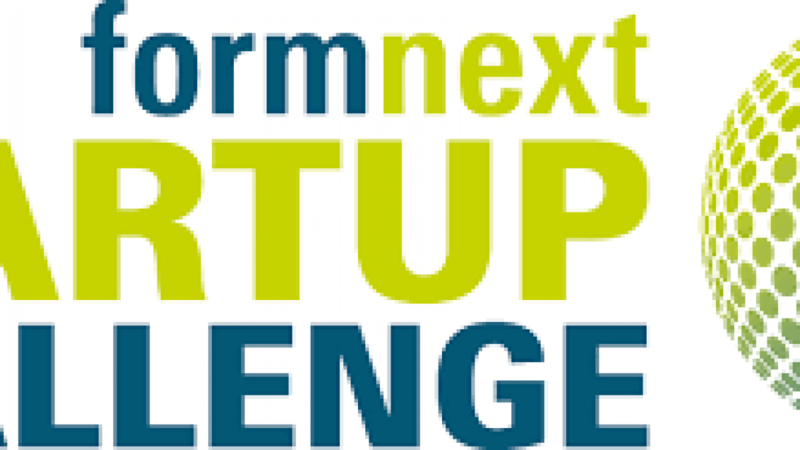 In addition to demonstrating its technology at the conference, and having good news to share about two recently announced partnerships, the company, which provides security and traceability software for digital manufacturing, is also thrilled to announce that it’s been named one of the winners of the formnext Startup Challenge. This was the third annual startup competition, held in cooperation with Germany’s MUST 3D Printing, for companies in the first five years of business with a product specific to additive manufacturing that’s already been launched in the market. At its formnext booth A37 in Hall 3.1, Identify3D, which provides manufacturing repeatability and traceability throughout the entire digital supply chain, will also be demonstrating its collaborative proof of concept (PoC) with Materialise of a secure, end-to-end digital manufacturing process. As 3D printing continues to enter industrial manufacturing environments, it’s even more important for companies to make sure that their data is protected, which is why solutions to control company assets and secure intellectual property (IP) are in high demand. That’s why Identify3D set up a joint initiative in the 3D printing industry to help with the creation of data protection throughout the entire AM process. “As highly regulated industries like aerospace and healthcare embrace Additive Manufacturing technology as a way to optimize their production process, they also face new challenges such as data authenticity and integrity. Together with Identify3D, we are exploring new opportunities to deliver these enhanced security features to our customers,” said Stefaan Motte, Vice President, Software at Materialise. Identify3D offers more control over the digital manufacturing process so companies are confident in the security and integrity of their IP. Thanks to its new initiative, and its new collaborative PoC with Materialise, users in the aerospace, automotive, defense, and healthcare fields can apply the technology in a secured manufacturing environment, and encrypt and transfer design files with controlled authorization and access so they are sure that their data is safe. The PoC demonstrates how secure IP is integrated in the AM process, and Identify3D will hold live presentations about it this Friday at 10 AM GMT at its formnext booth A37 in Hall 3.1, and at the Materialise booth C48 in Hall 3.0. Identify3D has also announced a collaboration with metrology and AM leader Renishaw – just like its partnership with Materialise, Identify3d and Renishaw will offer a secure, end-to-end digital manufacturing process so sectors like aerospace, automotive, defense, and medical devices can accelerate their adoption of additive manufacturing with safe and distributed manufacturing across their supply chains. Identify3D will offer data protection, and contractual and manufacturing licensing, on Renishaw’s AM systems. Thanks to this partnership, and the fact that all digital data will be secured in the engineering phase, users of Renishaw’s systems will be able to protect their digital IP, offer high standards of traceability in the digital supply chain, and enforce production rules. Renishaw and Identify3D are also partnering on several pilot projects for multiple manufacturing customers as well.